As we reported yesterday, the Department of Justice is looking into Tesla for wrongdoing as part of a "criminal probe". The investigation was reportedly spurred by Elon Musk's early August tweet in which he stated that he had "funding secured" for a bid to take Tesla private at $420 per share. But now it’s being reported that the Department of Justice inquiry into the company may wind up heading in other directions, possibly opening up a "Pandora's box", if they are given enough new strings to pull on as a result of their initial look into the company. As Bloomberg notes, DOJ investigations in their early stages often end up in different places than they start. Sometimes they can wind up uncovering additional wrongdoing than they set out after, other times they can lead to easier outcomes, like fines and settlements. According to Paul Pelletier, a former Justice Department prosecutor, the roadmap for this investigation of Tesla remains to be seen. He told Bloomberg: "Criminal investigations are never good if you’re a public company because they open up a Pandora’s box and prosecutors will follow threads wherever they lead." According to former Federal prosecutors, they will likely be looking for evidence in internal documents and emails. Pelletier also stated that the lack of a subpoena doesn't necessarily mean that the investigation is limited. Rather, he suggested that the DOJ could "piggyback" onto the SEC's subpoenas. The Securities and Exchange Commission was reportedly already investigating Tesla for whether or not its Model 3 production forecasts were misleading. Another area that the DOJ/SEC may wind up looking at is why the company's new chief accounting officer wound up picking up and resigning – leaving a potential $10 million dollar equity award behind – after less than a month on the job. Michael Koenig, who prosecuted former Qwest CEO Joseph Nacchio, also reaffirmed that what can sometimes start as an investigation of one subject can wind up moving on to another. He stated: "When we were investigating Qwest, we initially thought there were accounting fraud and revenue recognition type issues. As we started digging into it, however, we realized, ‘Wait a minute. Joe Nacchio is selling large amounts of his stock at the same time he’s telling the general public that the company is doing great, when he knew it was not.’"
He also brought up the example of the Hillary Clinton email investigation, which was re-opened after new evidence came to light during the Anthony Weiner investigation. While most comments about the probe focused on how it could inhibit the company's ability to raise capital, Morgan Stanley's Adam Jonas instead issued a note on Tuesday stating that he thought Tesla could wind up raising as much as $2.5 billion from selling equity in the fourth quarter. 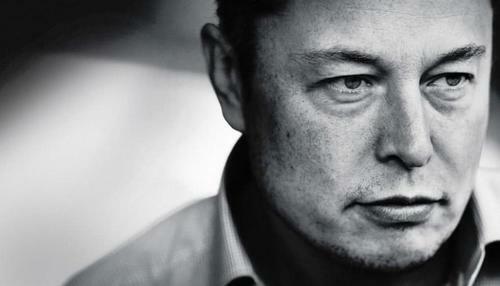 He believes that the fundraising could come from "investors who have a strategic interest" in Tesla's business model. But just like with the criminal probe, Morgan Stanley seemed uncertain about the outcome. They predicted an "event path" unfolding over the next couple of quarters that could result in Tesla's share price winding up at anywhere between $97 and $441. So much for specificity. 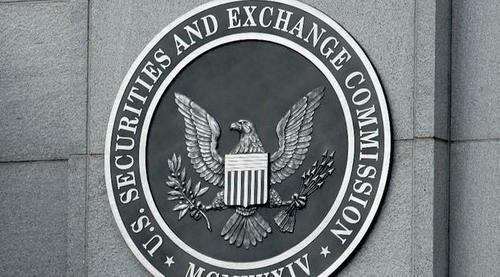 We had previously reported that the SEC had subpoenaed Tesla in relation to a formal investigation. The question of whether or not there was wrongdoing relating to Musk's Tweet looks like it will be a fairly simple one to answer with subpoena power, with whether not Musk had willful intent being the key. If the SEC and prosecutors can prove this, it may result in a worst-case scenario for the company and its embattled CEO.